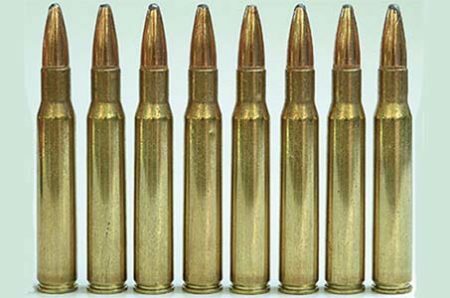 .308 vs .30-06 – Which Is Better? When it comes to big game hunting, there are two all-time favorite rifle cartridges on the market — the .308 Winchester and the .30-06 Springfield. Although these two rifle cartridges are pretty similar and they even share history, people can’t seem to stop debating over which one is “better” than the other. Moreover, since the .308 Winchester and the .30-06 Springfield share common traits, picking one over the other can be even more difficult. For instance, both are considered highly accurate, both use the identical .308-inch diameter, both have impressive range and moderate recoil, and both are ideal for hunting almost all medium and large-sized animals in North America. However, since everyone has their own reasons for loving one more than the other, getting to the truth can be rather difficult. Still, I am going to try to put a stop to this issue once and for all. Below, you will find all the necessary info about both of these rifle cartridges, which will, hopefully, help you make an informed decision. I will discuss the accuracy, reliability, look, feel, and the price of both the .308 Winchester and the .30-06 Springfield. But before I get into details, let’s first learn something about the origins of these rifle cartridges. That will provide a better overall understanding. The .308 and the .30-06 go a long way back. In fact, one was developed from the other. The .30-06 was first introduced in 1906 with the Springfield 1903 bolt action rifle; since then, it has won the hearts of many and managed to remain one of the most popular rifle cartridges in the world, even today. Also, the .30-06 is a parent cartridge of the .308. 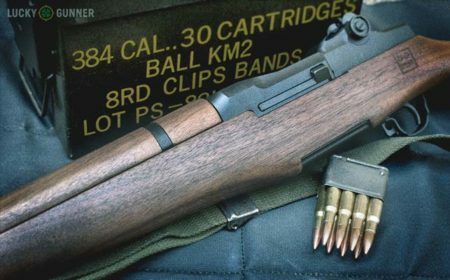 Back in 1936, the M1 Garand was chosen as the standard U.S. Military issue rifle. At the time, it was more technologically developed than any other issued service rifle that was being used on the battlefield. However, in the mid-1950s, while we were witnessing countless innovations in the small arms market, the M1 started to show its age. So, in 1957, we were introduced to the M14 rifle — the M1’s replacement. At the same time, the .30-06 Springfield stopped being the U.S. military’s primary rifle cartridge. The M14 rifle used the new 7.62×51mm NATO cartridge but its glory lasted only for five years. Then, we were introduced to the M16, which used the intermediate 5.56×45mm NATO cartridge. Even though the military quickly ditched the M14, the .308 round managed to survive. 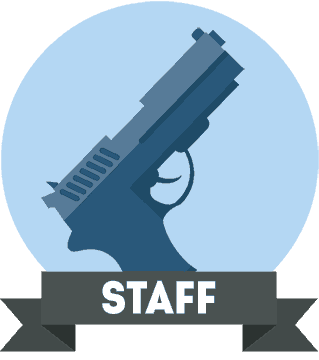 In fact, several branches still use it as a light machine gun and a sniper round in specialty roles. 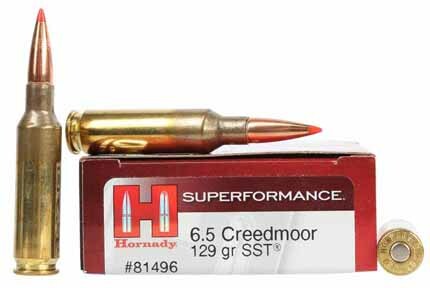 What’s more, the .308 has become one of the most sought-after short-action hunting rounds all over the world. Although its design was ballistically similar to the .30-06, the .308 was lighter, smaller, and it fed more easily into the rifle’s breach. And even though it has less recoil, it can be just as deadly as the .30-06 when properly loaded. The issue of accuracy is probably one of the most important aspects that we should consider in the debate between the .308 and the .30-06. When the .308 was first introduced, both competitive rifle shooters and marksmen adored using the .30-06. However, it didn’t take long before they started to use the new cartridge. What’s more, they quickly noticed that the .308 was more accurate than the .30-06. While the difference wasn’t huge, it was definitely noteworthy. The slight accuracy advantage has quickly made the .308 the new favorite among top marksmen. Also, the difference made the NRA reduce the size of the inner bull on their long-range targets. However, when it comes to hunting, the difference isn’t as important. A skilled shooter who is equipped with the right rifle can use either of the two cartridges and shoot accurately at 600 to 800 yards. So, when it comes to accuracy, I would have to say it is a tie. Since not everyone uses weapons for the same purpose, and we all have different needs, reliability is a tricky category to discuss. Nevertheless, I will try to address the issue and determine which rifle cartridge is more reliable. When it comes to hunting, as I have already stated, the difference between the .308 and the .30-06 does exist but it isn’t pivotal. Both are big, heavy rounds and both will get the job done. However, when it comes to length, the difference does matter. 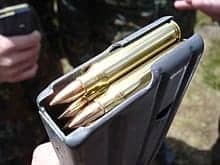 The .30-06 has a longer case, which means a longer bolt strike. Consequently, that means a longer bolt and a receiver, as well as a heavier weapon. Moreover, chambering a new round can take us a bit longer, which isn’t good news. Although losing a fraction of a second may seem insignificant, the difference does exist and there is nothing we can do about it. So, the .308 is slightly more reliable, especially if the things I mentioned above matter to you. The .308 fits in short action rifles, which may be advantageous for those who prefer such weapons. Plus, since the length of the cartridge is shorter than in the .30-06, rifles can be made lighter. Also, when it comes to semi-auto rifles chambered in .308, our options are numerous. So, it doesn’t come as a surprise that the .308 Winchester is the favorite hunting round in the United States and, possibly, all over the planet. There’s a reason why the military, the police, hunters, and shooters have been using it ever since 1952. On the other hand, when it comes to medium range hunting (think bears and bisons), the .30-06 Springfield is many hunters’ favorite. Actually, both the military and hunters have been using this rifle cartridge for more than 100 years. 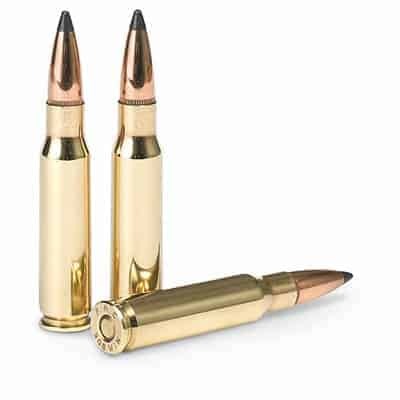 If you like having many reloading options, you enjoy using heavier bullets, and you don’t mind a long action rifle that is slightly heavier, the .30-06 is the right choice for you. So, since everything depends on your personal preferences, neither the .308 nor the .30-06 looks or feels better. Finally, we need to consider the financial aspect; that’s where the real gap opens in this debate. 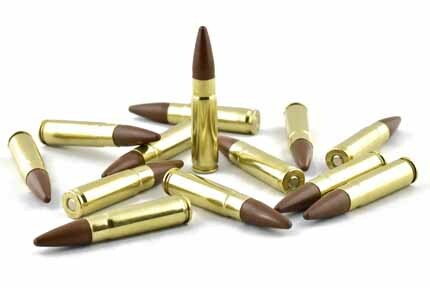 The factory ammunition for the .308 is normally less expensive than that for the .30-06. Also, the .308 is immensely popular and mass-produced for various types of sporting rifles; and a bigger-scale production means lower prices. Even though the difference isn’t mind-blowing, for someone who shoots a lot, it could add up. In the end, the ultimate choice will depend on each individual user. Before making our pick, we should take all the factors into account. That way, we will be able to make the best decision for ourselves. Both the .308 and the .30-06 have a long history in the military, and they are very similar in certain aspects. Also, both are great for medium to large game and both are most accurate when used to shoot at less than 1,000 yards. When it comes to accuracy, the .308 has a slight advantage, but to an average hunter the advantage won’t make a big difference. In addition, the .30-06 has more stopping power, but the .308 has less recoil. It depends on your needs, experience, and expectations. If you want to be able to pick from a wide variety of rifles and you don’t want to spend too much on the ammo, then the .308 is a better choice for you. Also, the .308 is better for beginners. However, if you are a veteran, you will probably enjoy the traditional .30-06 a bit more. Whichever you choose, you can be sure that it will perform.